If you were considering to switch web host, register domain name, or purchase a new CDN / SSL – now is the best time. Black Friday and Cyber Monday is when merchants go crazy and offer insane discounts. But please, do not lose your mind and buy stuffs that you don’t need. I am glad if you make use of our list to buy a new web host, start a business, and save some money in the same time. But I wouldn’t be happy if you spend money on a bunch of hosting accounts that you won’t use for the next 6 months. Last year I had one of my writers to write some articles about Black Friday deals – he ended up falling for some of the deals and bought a bunch of domain names. I bet half of those purchased domains remain undeveloped today. Buy what you need, not what’s cheap. Happy Thanksgiving and Happy Shopping everyone. The curious case of Black Friday: How it got started? Black Friday is a shopping day for a combination of reasons. As the first day after the last major holiday (Thanksgiving) before Christmas in United States, Black Friday marks the beginning of the year end holiday shopping season. Additionally, people are usually getting the day off as part of the Thanksgiving holiday weekend. The early 2010s have seen U.S. retailers extend beyond normal hours in order to maintain an edge or to simply keep up with the competition. Such hours may include opening as early as 12:00 am or remaining open overnight on Thanksgiving Day and beginning sale prices at midnight. The trend continued and spread to other countries – first to Canada and United Kingdom, then Mexico, Romania, India, France, Switzerland, etc. As one of the WordPress.org recommended hosts, I think that BlueHost (https://www.bluehost.com/) has a great reputation on many fronts since they were first introduced in the early 2000s. Their services have been touted by many reviewers calling attention to their great plan features such as a free domain offer and the like. Unfortunately, that was (mostly) before they were taken over by Endurance International Group. HostGator (https://www.hostgator.com/) on the other hand has had just as great a run for its money and for just as long. They started out in the early 2000s but eventually got bought over by – you guessed it – Endurance International Group in 2012. Between these two hosts, technical performance isn’t really an issue. We have seen HostGator clock up some extremely reliable and fast server performance and in fact it continues to do so. Tests have shown it to hold to a remarkable 99.99% uptime on occasion. What makes them doubly impressive is the server response time form their US-based servers, which ring the bell at less than 50ms. This figure is extremely rare to see, and I am pretty sure has won them their fair share of groupies. Hostgator scored response time below 100ms for U.S. test ports. Yet BlueHost isn’t really a slouch in the speed and reliability department either since it manages an excellent above-99.85% uptime. Speeds were also good (albeit nowhere near HostGator) and it managed to meet a sub-500ms bar. Although both HostGator and BlueHost gained positive results in past WHSR surveys, it should be noted that most of the time users preferred HostGator. I wonder if it has anything to do with that cute gator mascot of theirs. 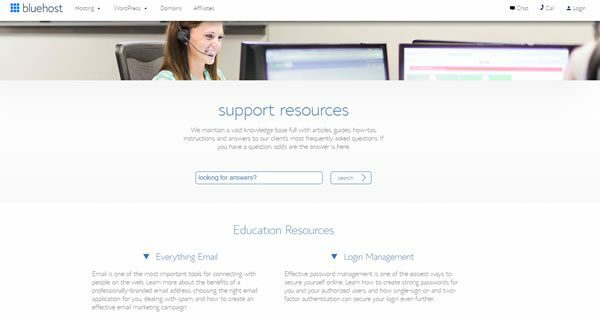 Bluehost on the other hand did gain high marks from users for its newbie-friendly features such as the easy to navigate control panel. They also have a very easy growth path and allow their users to scale up plans at reasonable prices – including for VPS and dedicated hosting. It also offers a lot in the way of security, but I am tending to discount this in the comparison simply because it is also attempting to charge top dollar for those extras – such as NGINX architecture, custom server cache, HTTP/2, SSD storage and so on. Both hosts come with comprehensive support documentation which is a very good thing since they are both EIG companies now. HostGator fox example has been plagued by long waits for support in their live chat services and I expect that things won’t really recover in that area. BlueHost maintain a huge knowledge base full with articles, guides, how-tos, instructions, and answers to users’ FAQs. When it comes to renewal time for hosting plans – that is where both of thee hosts will hit you below the belt. Unfortunately, this seems to be an industry norm and there is no real way of walking out of this one unless you’re willing to move your website every two years or so. Cheapest BlueHost plan is priced at $2.95/mo during signup but renew at $7.99/mo. Hostgator, on the other hand, charge $2.75/mo on first term and $6.95/mo during renewal. Verdict: The Winner is HostGator! If I’m forced to make a choice between these two web hosts, I would have to go with HostGator for their edge in technical performance. Also, because I like gators. 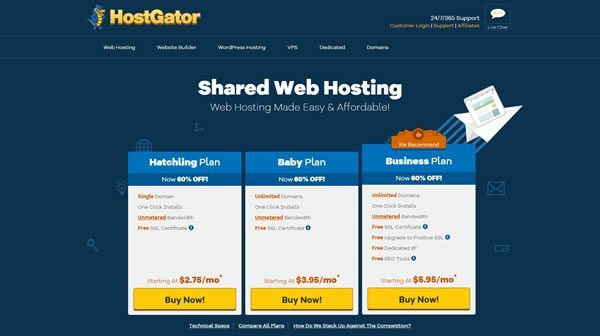 Jokes aside, even as I am suggesting HostGator as a preferred host in this comparison, I do feel that either one of these companies offer newbies and small site owners the opportunity for a reasonable buy in to their first web hosting experience. They both offer good performance and are part of the mainstream crown, which, means that there really isn’t any way you can go wrong by choosing either. Self-plug: Check out this hosting comparison tool we made at WHSR. Use it to compare through a wide list of hosting companies and compare up to three hosting companies at once. *Disclosure: I am affiliated to both Hostgator and BlueHost. I receive referral fees (at no cost to you) from the companies if you make a purchase via the links shared in this post. Do you understand how unlimited hosting works? Is unlimited hosting plan a good pick? What can go wrong with an unlimited hosting service? Posted on July 20, 2017 July 20, 2017 Categories Web HostingLeave a comment on Unlimited Hosting? If you have been thinking about starting a website or switching web host – NOW is the time. Check out this *huge* Black Friday promo list: http://www.webhostingsecretrevealed.net/black-friday-deals/ that I have just published. 70 hosting deals, with discounts go as high as 95%. It is the (not one-of) biggest list you can ever get for web hosting industry. The list is so big that I have to remove all the hosting company logos to save page load time. It’s just crazy to miss this. More than 200 responses received. The number drops to 188 after taking off the unusable feedback. 60 different hosting brands were mentioned in our recent hosting surveys with +HostGator as the most mentioned name (30). +Pressidium and +InMotion Hosting were the two with highest overall ratings. Admittedly the survey sample size is tiny and heavily biased (90% of the participants are WHSR visitors, which 60% male from India and United States). Answer four simple questions and stand a chance to walk home with $100 cash! Survey closing on June 15th, 2016. I got an email from NameCheap today asking we users to "Save Domain Privacy" (read: "Save our domain privacy business instead"). What's your thought in this? 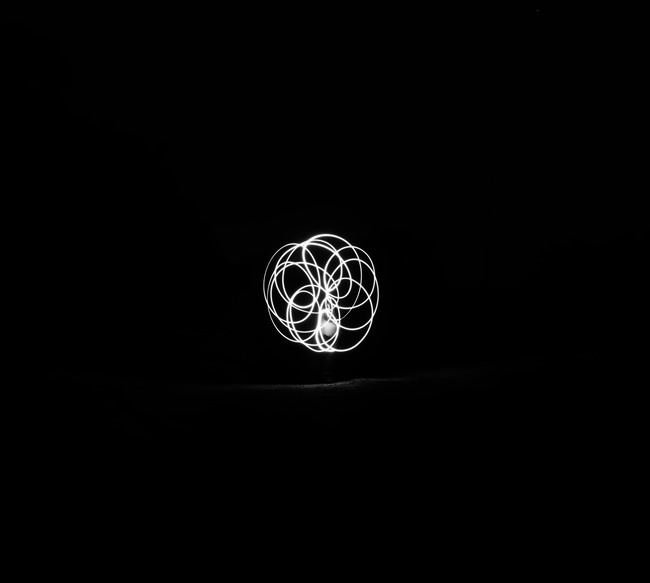 Should we expose everyone's WhoIs data online?